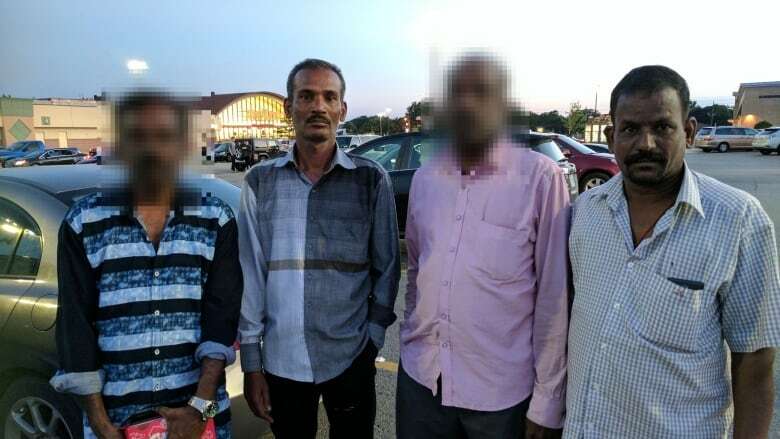 For five months this year, four migrant workers from India faced harsh living conditions and were drastically underpaid as sculptors on a Hindu temple in Toronto, according to two of the workers who spoke exclusively to CBC Toronto. "We were so hungry. It was unbearable. After being hungry, we would get light-headed," said Kurusamy, who spoke to CBC through an interpreter. In a statement to CBC Toronto, Sridurka Hindu Temple says the allegations are "false." 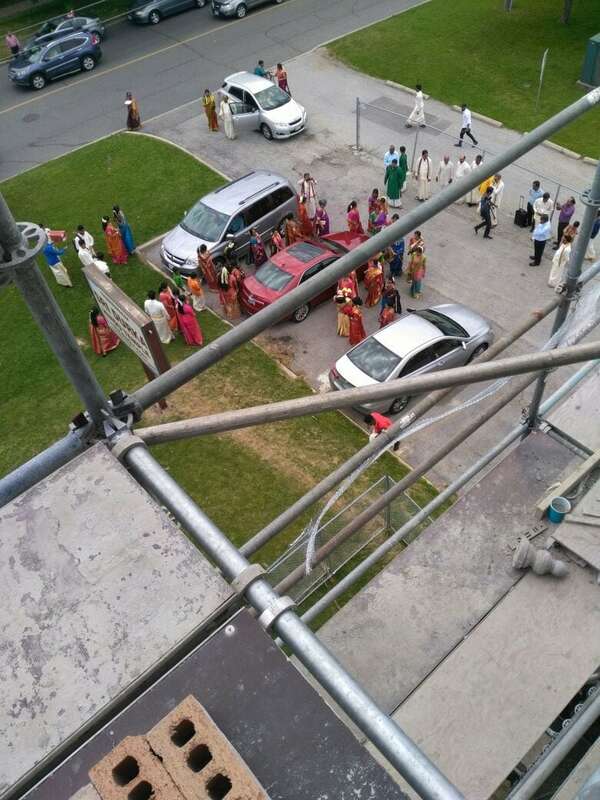 Toronto's Sridurka Hindu Temple hired the four Tamil men directly from India to execute part of a $1.2-million renovation to the temple's gopuram — similar to a steeple on a church. 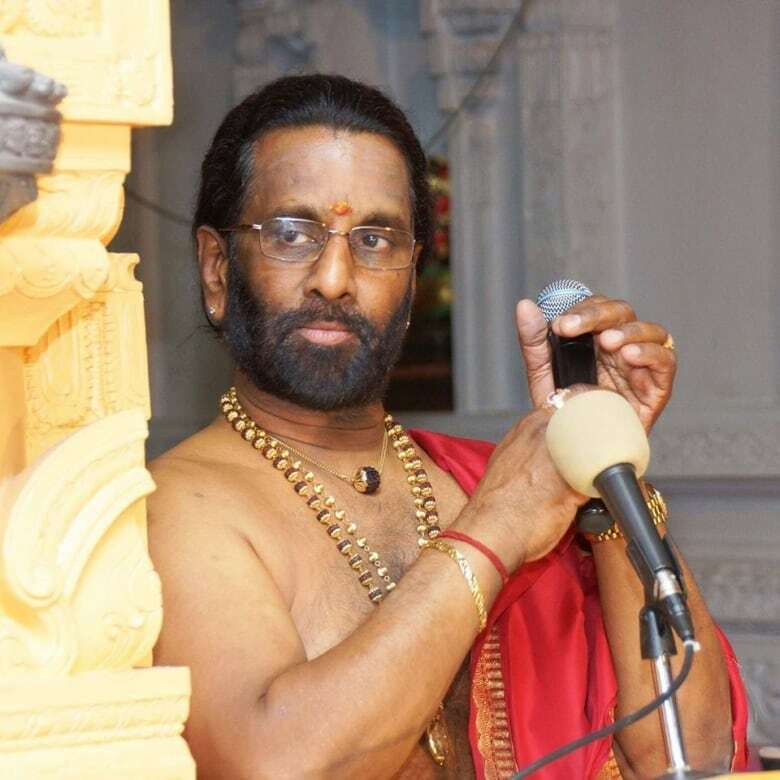 Kurusamy said when the four Tamil workers pressed the temple's chief priest for food, he became verbally abusive and threatened them with violence. "He got mad and told us to get out. He said, 'get out dog.' He used offensive words," Kurusamy said. "My soul hurt. We were crying because we didn't get sufficient food. We didn't know what else to do. We didn't know anyone. This was our first time in the country." "We worked there for five months, yet not a single proper meal," said Masilamani through a translator. "We wouldn't be able to ask him about the food. We get the leftovers from the day before after the worshippers ate." "Even if I brought up the bed bugs, [the chief priest] would act angry. He made us stressed and sad," said Masilamani. "His behaviour is not priest-like. He used a lot of offensive language," Kurusamy said. "He put his hands up like he was going to hit us." The temple says "no overtime work was done" and the workers were housed on the premises "for ease of access to the construction site, to reduce the time required for commuting, [provide] access to meals and access to the temple for their spiritual needs." "Over the past five years, our religious sculptor workers have never expressed concerns or made any complaints to us regarding the living conditions," the statement said. "Our employee satisfaction survey in the past years indicates that sculptor workers are satisfied with the wages, working environment and residence facilities." "We would like to clarify that no workers were ever verbally attacked, physically shoved or pushed by any of our staff." Eventually, a member of the temple's congregation became aware of the alleged conditions the workers were facing and contacted the Tamil Workers Network. "If it was 20 years ago, when I was young, I may have just burned the temple down, because of the magnitude ... of the story," said Ram Selvarajah, a volunteer with the Tamil Workers Network. "I'm not even going to the fair wages part of it, it's just the way the people were treated … it's slavery in the modern world." Despite working up to 20 metres in the air on scaffolding, they had no safety gear other than a helmet and boots purchased at a second-hand store, the workers said. The four workers met with the Tamil Workers Network in September of last year and provided their employment contracts, something the men could not read because they do not know English. Their employment records show the four men were hired for six months from April 15, 2017 to Oct. 15, 2017. The contract stipulates the men would make $18 an hour for a 40-hour work week, and an overtime rate of $27 an hour. That works out to roughly $2,500 a month prior to overtime. On the morning of Sept. 24, Kurusamy and Masilamani say the chief priest told them all four workers would be leaving for India in mere hours. That was three weeks prior to the end of their contract and shortly after the four men spoke to the Tamil Workers Network. The two men, who spoke to CBC Toronto from India, say they still have not been paid for their fifth month of work. In its statement, the temple denied they were sent back early and said two of the four workers "had expressed interest in returning in the Spring 2018 to finalize the project." CBC Toronto was given taped video accounts from the other two sculptors who worked with Kurusamy and Masilamani. In those videos, they made similar allegations about their working conditions. Thiagarajahkurukkal won the Queen's Diamond Jubilee Medal in 2012, an award to honour Canadians for significant contributions and achievement. "Especially when you are saying, 'I'm a man of god; this is a place of worship,' you know people bring their hopes and dreams and desperations to a temple and I think this has become a business; it's exploitative," said Selvarajah. CBC Toronto's investigation into Rev. Thiagarajahkurukkal show a BMW is registered to him, and a Mercedes S5A is registered to the temple, which is a charity. 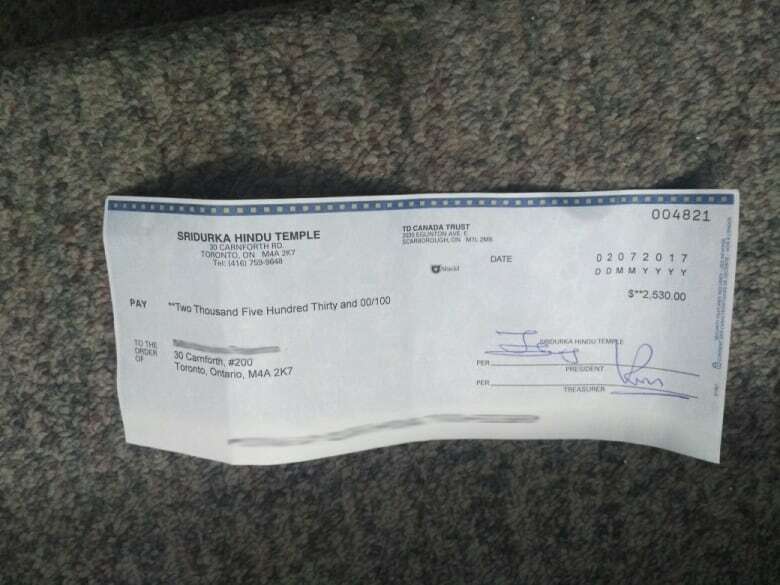 Selvarajah said his mother donated to the construction fund for the temple and he recognizes these are "big accusations" to be levelling against one of the most prominent faith leaders within his community. "My mom was like, 'No, no, no, it can't be happening. This is a temple. It doesn't happen at temples.' So this is a huge, huge thing. I'm sure it's going to bring a lot of reverberations within the community," said Selvarajah. 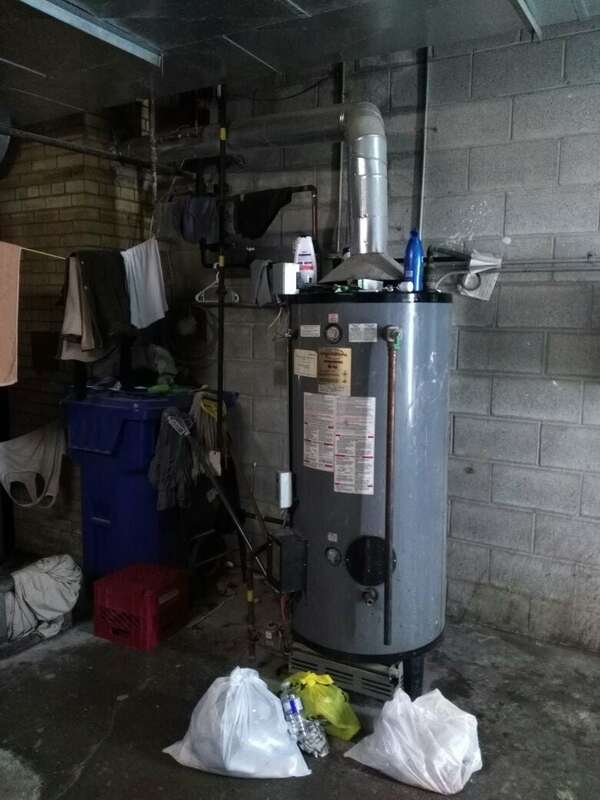 While this is the first known case of problems involving Tamil migrants in the city, the Tamil Workers Network has begun informal investigations within Toronto's Tamil community and doesn't believe it happened in isolation. "When we realized the magnitude of this, we're pretty sure there is quite a lot of cases that it's going to open up," he said. "This is now on our radar." Parkdale Community Legal Services has taken on the case for free. Currently, the legal clinic is attempting to track down transaction records for the men's Indian bank accounts to show how much they were actually taking home. "Based on our preliminary assessment, we believe there is a substantial sum...owing for both minimum wage and overtime pay," said John No, who is a lawyer with the clinic's workers rights division. Temporary Foreign Worker permit holders are restricted to work with one employer in Canada. "Their ability to stay in Canada and make a living is completely dependent on that one employer. 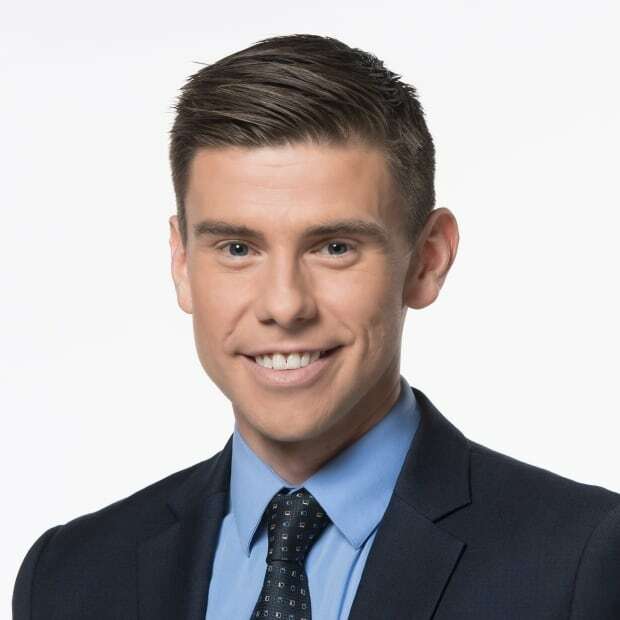 So if that one employer is treating them badly, whether in terms of working conditions or employment standards, they have very little real recourse because they can't leave that job," said No. 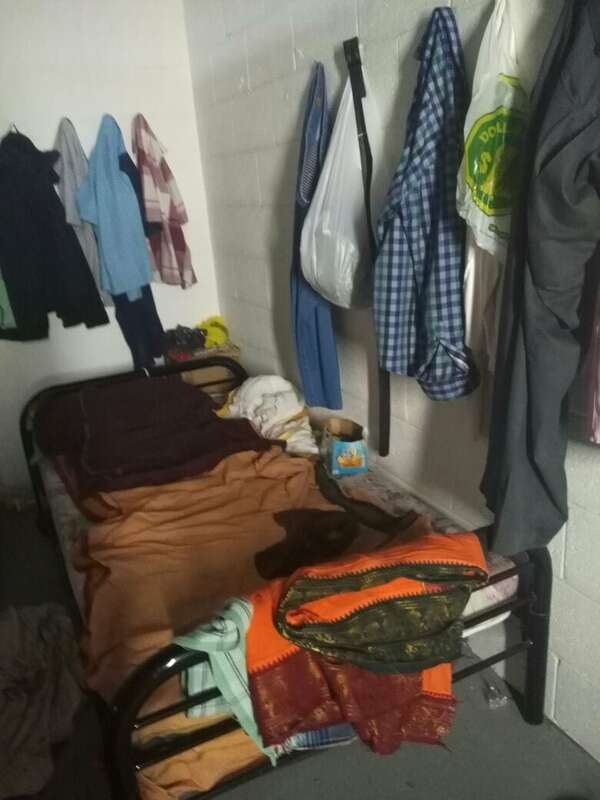 No said his office deals with about 50 cases of migrant worker mistreatment each year. "We believe that's the tip of the iceberg," he said. "A lot of the workers are too afraid to come forward."